The base model in the top category of Pro-Ject’s turntable is far more than the basic class – it is a perfect reproduction of vinyl. In the rich turntables selection of well-known Austrian manufacturer, which even makes up to nine lines of the product(except for attractive vertical turntable and limited special editions), the gradation from the basic Elemental to the leading Signature is very gradual, although it may be somewhat confusing for an indecisive buyer, it offers answers and solutions for all vinyl reproduction needs. The RPM line is approximately in the upper third of Pro-Ject’s offer. This does not mean, of course, that there are no overlaps between the lines, but, as a rule, all models of a series have applied common technical solutions. Now we have decided to “go down” to the basic collection and test the new RPM 1 Carbon, the successor to the Genie model for nine years. Although the initial model, this turntable immediately offers entry into a very solid class and delivers many components and solutions from the two older models. The rigid chassis is made of MDF and is in the form of an equilateral letter L with three supports at the ends of the arms and at the central corner. Composite spikes provide a fairly good mechanical insulation of light construction and moderate elasticity, which in this case is better than a floating chassis. On an inverted bearing, the static steel shaft rotates on a ceramic ball with low friction. There is a plate of 300 mm diameter, also made of MDF, and here we come to probably the only construction fault that can be encountered in the whole series, which represents the cost of economics: due to the shape of the chassis, the large part of the plate on the underside is exposed to transmission vibration from the substrate and from the air, which is why the turntable requires an extremely subtle base and a greater distance from the speaker. The separate drive motor is inserted into the wide opening in the chassis and does not touch it, though it relies on the same surface. This is a reciprocating engine with external single-input power, in which speed control and stability are achieved by impulse modulation, and the shift between 33 and 45 rpm is performed manually on the belt. On the top of the engine is the power switch. The belt tension can not be adjusted because of the fixed engine distance in the base and the apparent looseness of the round cross belt has left us a little doubt: namely, the strap lays down on the sliding lacquered trim plate, and when the strap is smaller (33 rpm), the strap is even loose. 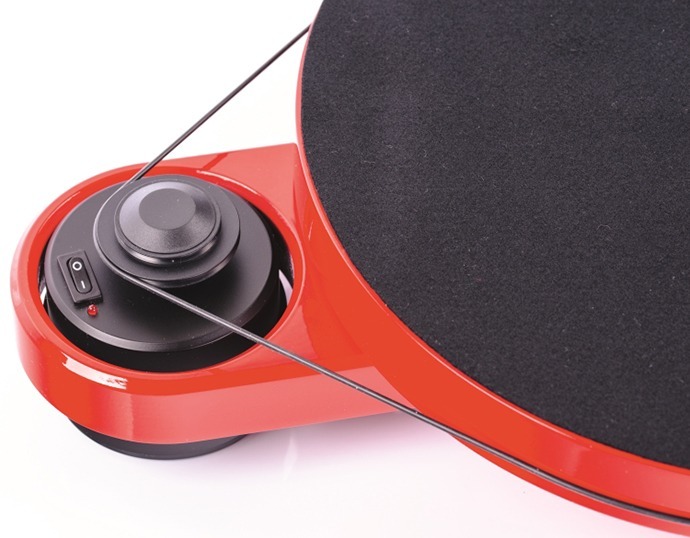 The tonearm is fully developed and manufactured in Pro-Ject. It is a S-shaped handle with an 8.6-inch effective length, made of special sandwiches made of aluminum, resin and carbon. The process of joining these three materials by means of heating and pressing ensures the rigidity of the handle and its low resonant frequency, which, however, is not specified by the manufacturer. The counterweight on the back of the tonearm is damped with rubber. Although the headshell is integrated, it is possible to adjust the azimuth of the head while the anti-ignition force is regulated by a contactless magnetic circuit. Finally, we come to the cartridge: this kit is supplied with the Ortofon 2M Red, which is not negligible because it is not only a very solid cartridge(although it’s under OM 2 Silver on RPM 3), but its price makes up about a quarter of the total turntable value. 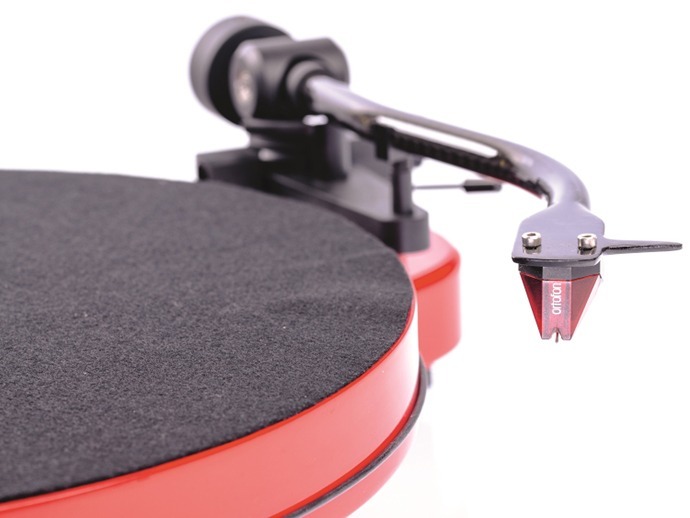 Of the extra equipment in the package are: a thin felted mat, a triple single-plate adapter, a simple twin-point protractor(125 and 65 mm), a pitch control and tracking gear, allen keys for adjusting cartridge and tonearm counterweight and three pads for turntable spikes. 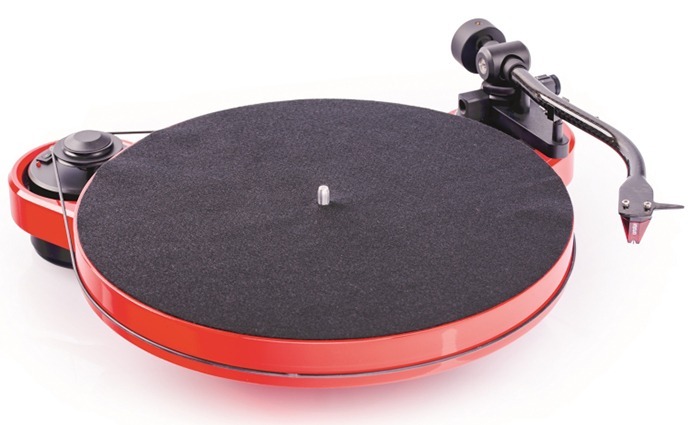 Expected for the “design” look of the turntable , RPM 1 comes in shiny black, white and red. As with the aforementioned RPM 3, it is possible – and desirable – to additionally obtain a transparent “cake” cover. The RPM 1 Carbon has been precisely set up (a service that the distributor freely offers to customers), which you can check by yourself with the attached twin point protractor(65 and 125 mm), as well as looking at the head azimuth. It is also the case that on a plate made of a MDF felt is less electrified in contact with the record than was the case with a vinyl mat at RPM 3. 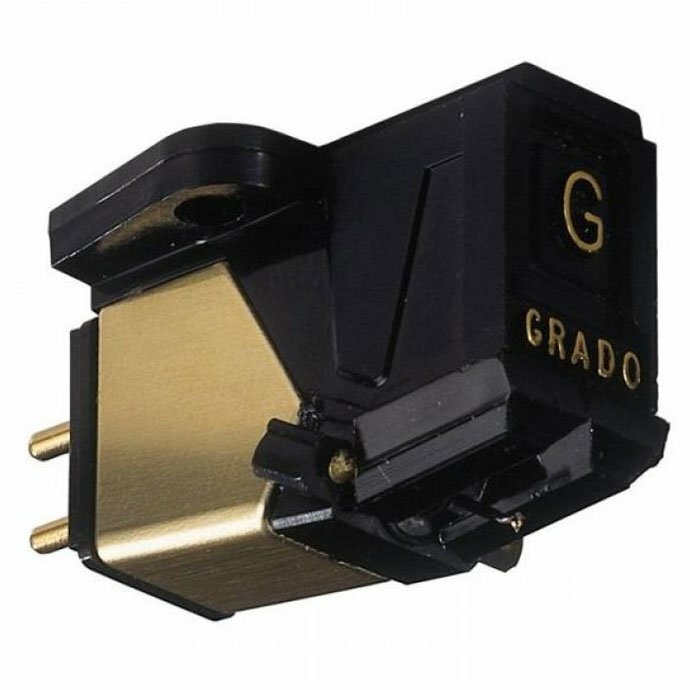 Ortofon is the head of relatively standard requirements so that it is attached to the input implants of 47 kiloohms and 150 pikofarades of our adaptive pre-amplifier ifi iPhono 2. The test started with the British New Wave classic The The and the legendary “Infected” album from 1986. On the first issue, RPM 1 has proven to be an excellent match for the rhythm, but for that time does not lose the detail in the background of this rich produced album. The whole first song has a rather raised volume and compressed dynamics, but the turntable did not bother to distract the instruments and vocals, and is generally well suited to the microdynamic background and ambient of the recording, showing a tendency to flatten the picture when it becomes overlaid. The voice color of Meta Johnson is at the same time sharp and blunt, but not silly, and modulation clearly reflects the drama of his ironic-prophetic verse. Future songs on the album are less intense and better show the level of silence that a turntable can achieve(we will talk soon about this). In addition to the general start-up that is very positive, having all the time in mind its price, RPM 1 has many surprises like, for example, when after subtle introductions it was quite possible to kick out suddenly dynamic leaps, again with a good deal of detail what went on behind. However, it may often seem that there are still too little dynamics in the peaks. Also, its three-dimensionality is not the most adventurous, but the channel separation and the width of the tone stage are more than solid. This well-worn bandwidth could best be heard on Grig’s “Lyric Pieces” in Andrej Gavrilov’s performance. So we have solo piano, still more silent and subtle. A turntable has had more tasks here. Starting from the fact that in the first part, “Arijeti,” the instrument looks up on the basis of a few easy touches of the keys. The RPM 1 showed very solidly the color and volume of the piano and the position of the higher octaves shifted to one channel. Highly natural and vibrant colors also featured high keys, as well as deeper tunes, in which the sound begins to scare the resonant piano box more than the microphone recorded. When it comes to micro details , the pedal release is heard both on the pedal and on the dampening of the wires. Here we would note that Pro Ject requires a naturally damped base. Despite the thickness of the plate, the small overall mass of turntable and platter makes it potentially susceptible to absorption of the surrounding vibrations, not only through the base but also through the detected portion of the plate under the base. Additional attention and deadening of the base will make the turntable more slient and that the hidden, drowned details float up. In the end, we made a trial with a better quality cork mat, but it did not reflected in any audible way to the sound of this turntable. Message to all current owners: listen and do not touch anything. RPM 1 is honestly designed and made. It is not about any hidden talent, but just production and the sound that can be expected from this company and in this class: very open, honest and songful, up to the last note which, according to its capabilities, is able to pull out of the groove. 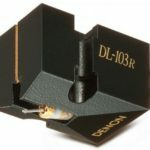 In this case consider Ortofon’s cartridge as the bonus. The conclusion is that not only does Pro-Ject know how to make a great turntable, but also that every model succeeds in achieving a certain level of satisfaction with listeners. Everything on this turntable works and sounds vague right from the very beginning. Despite the lightweight and “floating” design, RPM 1 is very stable and quiet. Playback sounds all over this class, and the turntable will display the ability to surprise you with dynamics and precision bass. When it comes to more complex materials, RPM 1 will not end up confusing – it can be done only by better and more expensive turntables – but it will still keep interesting and rhythmic. As the first turntable, RPM 1 is not just a beginner and is a solid class and can easily become a permanent part of the audio system. In one you can be sure: with RPM 1 there is no job or investment in the job because with the factory equipment and the damped base it is really the maximum that can be obtained from this turntable. Fine resolution, especially high bandwidth. Ortofon OM2 Red is a pure bonus. Falling overall picture on more complex material. The cover should be in standard equipment.